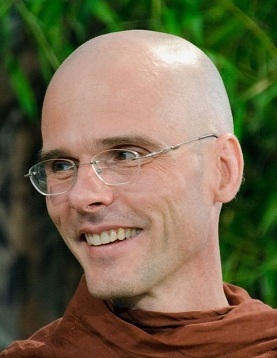 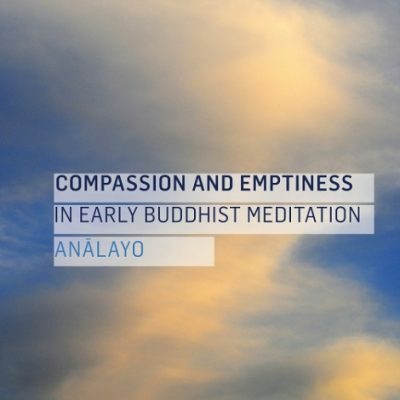 Bhikkhu Anālayo is a faculty member at the Barre Center for Buddhist Studies and a professor at the Numata Center for Buddhist Studies at the University of Hamburg. 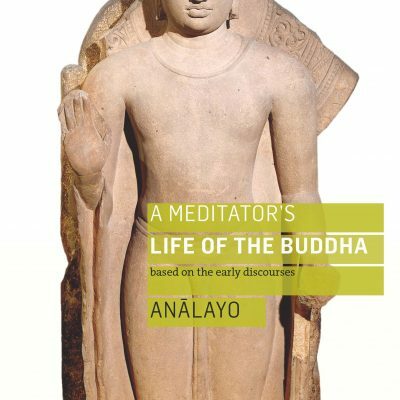 Find out more about his research and activities, including courses, by going to his profile at the Barre Centre. 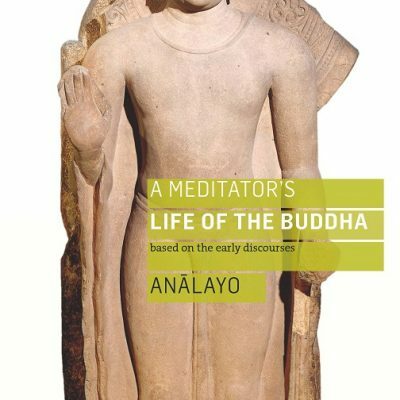 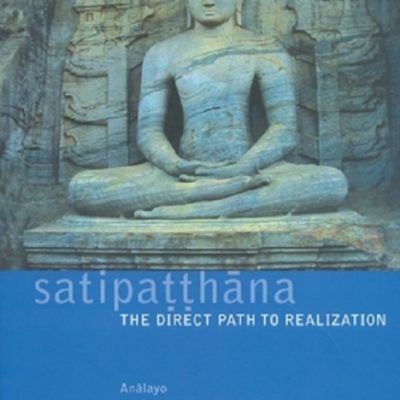 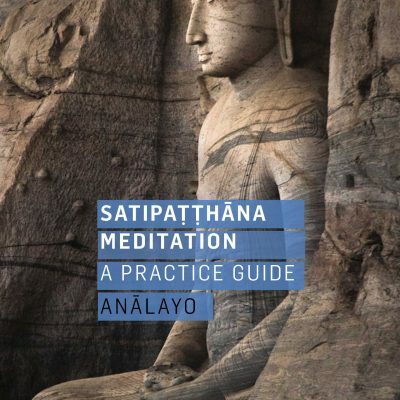 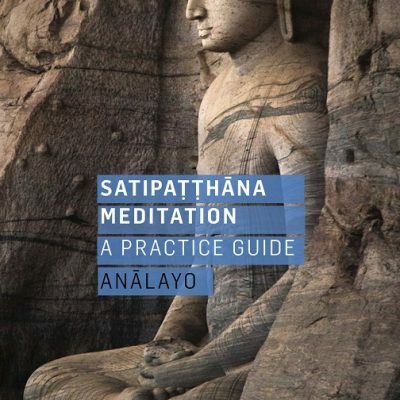 Bhikkhu Anālayo completed a PhD on the Satipatthana-sutta at the University of Peradeniya, Sri Lanka, in 2000, published in 2003 by Windhorse Publications under the title Satipatthana: The Direct Path to Realization. 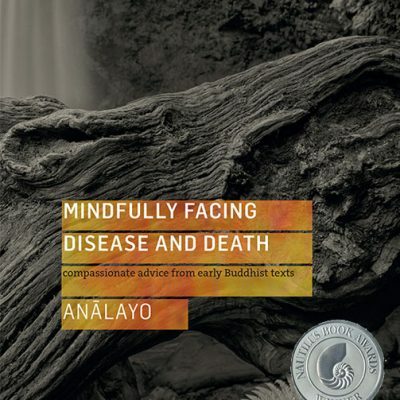 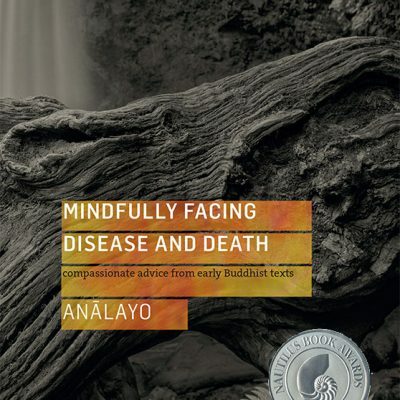 This prolific author has gone on to write the Nautilus award winner Mindfully Facing Disease and Death, A Meditator’s Life of the Buddha, Perspectives on Satipatthana and Compassion and Emptiness in Early Buddhist Meditation. 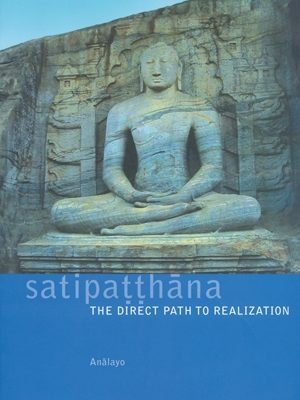 View a full list of his publications here.